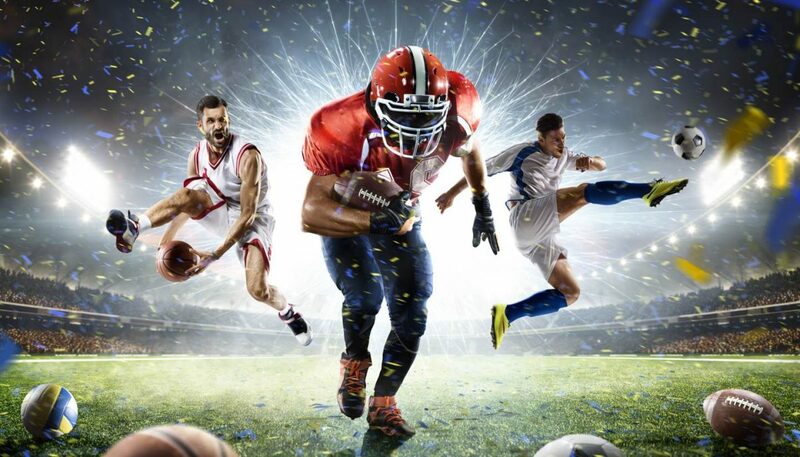 MET Coaches are offering our luxury coach travel service to a number of sporting events happening in the UK throughout the year. 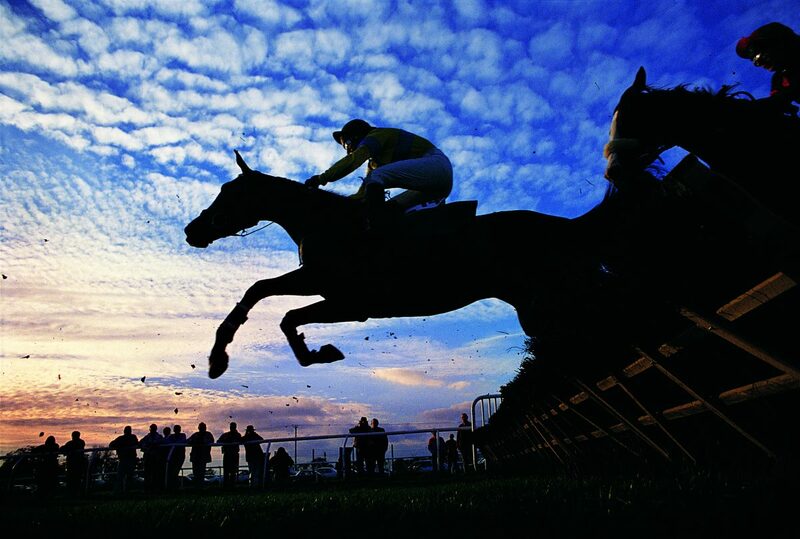 This ranges from horse racing to football to rugby. This includes major sporting events too like the Rugby World Cup of 2015, which happened to be held in the UK. 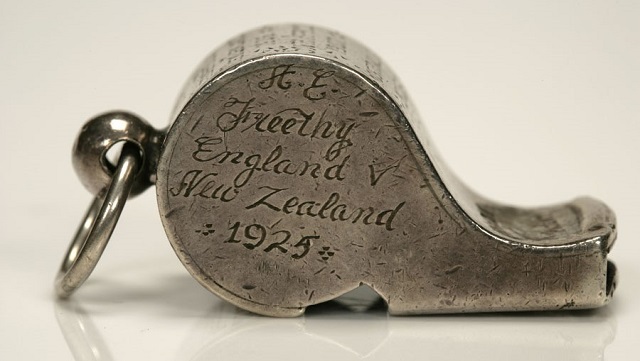 It goes without saying, rugby is one of our nations favourite sports. 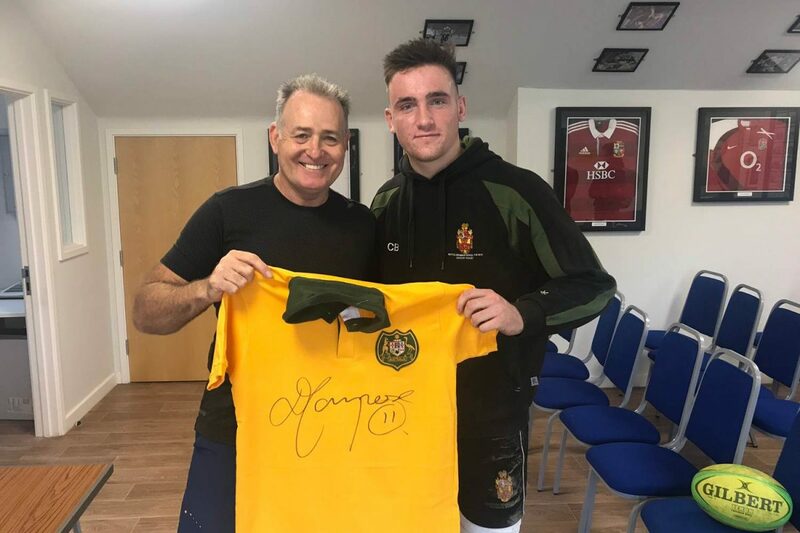 Every rugby fan in the country knows where the next rugby game of their favourite team is, who they’ll be facing off against and that there is nothing better than watching it live. 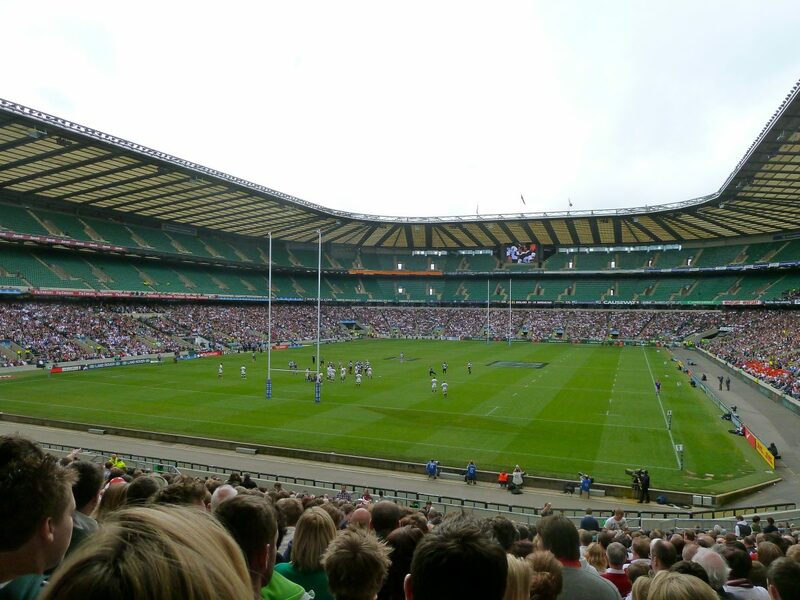 Everyone knows that Twickenham, the largest stadium dedicated purely to rugby and affectionally known as ‘Twickers’, is the home of English rugby. 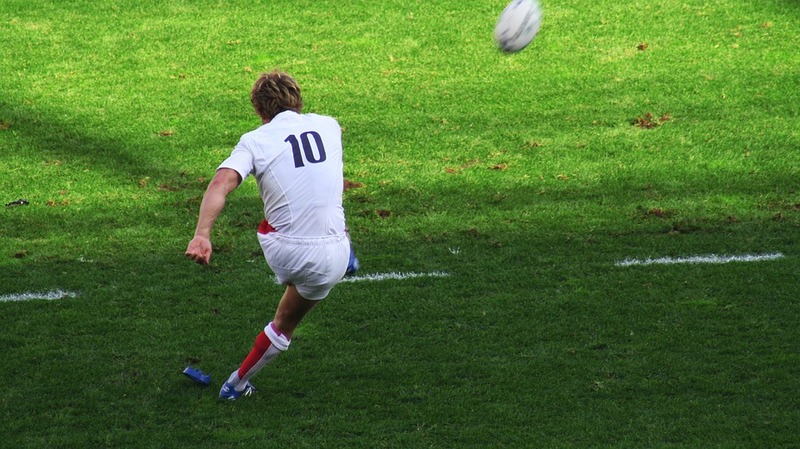 It’s renown for hosting the Rugby World Cup, The Six Nations, World Rugby Sevens, but also many other events through the year, including: The Middlesex Sevens, the Aviva Premiership and of course, the Varsity match between Oxford and Cambridge. It’s fairly easy to get to and well served by train, but if you’re coming in from further out, things are a little different – don’t expect parking to be easy. It’s better to use public transport or, if you’re part of an organised club or just have a party of friends that want to relax from start to finish, hire a coach or mini-bus, it’s way cheaper that you might imagine. 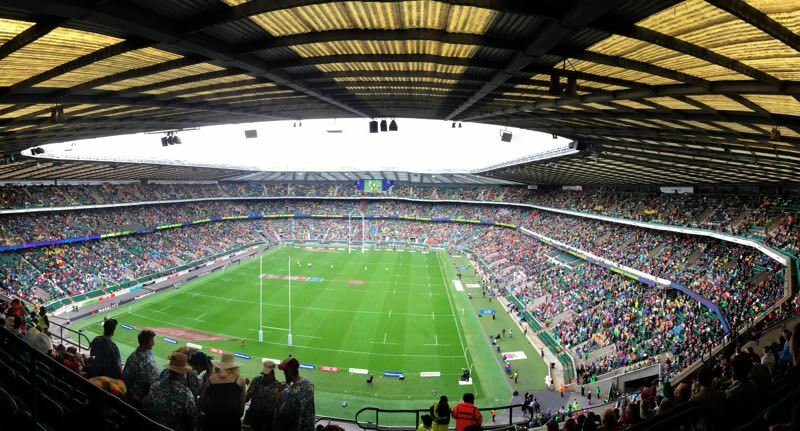 It’s not just Twickenham, travelling to these huge events anywhere around the country can be a huge headache, particularly for local rugby clubs trying to get all their members to a match perhaps several hundred miles away. With public transport expensive , filled to the brim and trouble with driving and parking around the cities, any other form of transport is often out of the question and just not practical. After all, the trip home is often just as much fun as the game itself!! Fortunately, MET Coaches is offering a great service at attractive prices to tackle these problems. 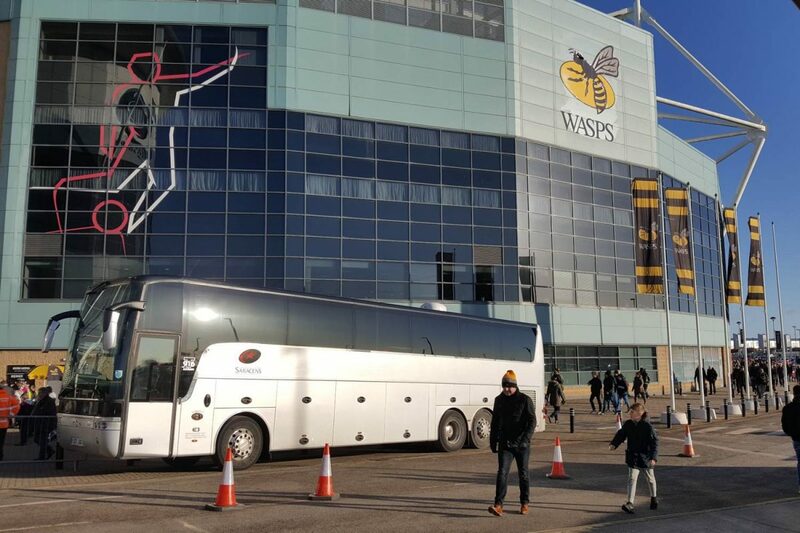 MET can offer your club one or more of our highly rated, and luxurious coaches or mini buses, ranging from 16-70 seats to get you effortlessly to the game of your choice – anywhere around the country. Arrive in style and comfort to any match, with no worries about parking with pick up and drop off points provided by MET. Travel should be one of the first things considered when organising days out, especially sporting days out, due to the mass of people all travelling to one place. 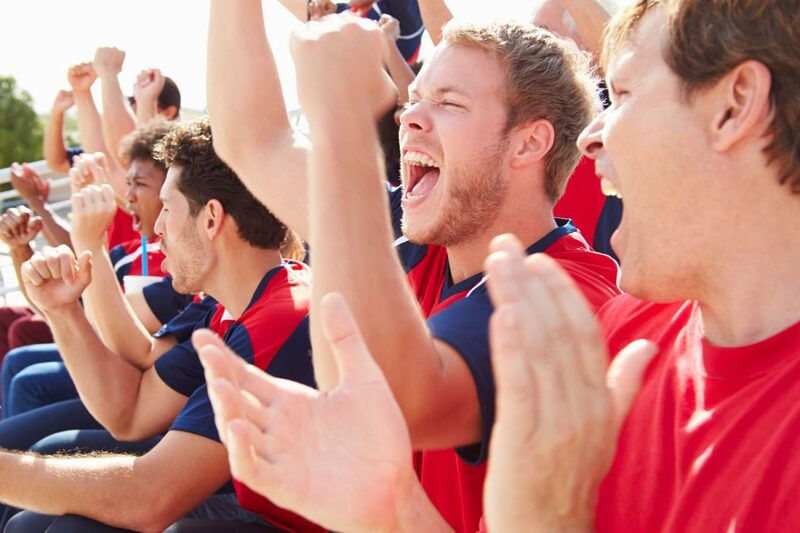 We know that organising these days out can be quite stressful for the person charged with the responsibility to get a highly enthusiastic and expectant group of pumped up rugby fans to the event with plenty of time for pre-match entertainment and home again afterwards. So the first things we cover with you, the organiser, is how we are going to meet your expectations and help prepare the plan for the day. Whether the day out is being organised for you and your (extended) family and friends, your local rugby club, or as gesture to another group of people such as corporate clients and their friends and family, MET is here and happy to help. All you need to do is simply tell us where to pick up your guests, which doesn’t need to be just one destination, although it does help immensely if there are a limited number of pick up points, and we will travel to the event with time to spare. We will work with your event organiser to make sure pick up points are clearly defined and understood. Maps can be provided to visually display the pick up points to avoid confusion. Everyone likes to enjoy themselves at rugby matches, a pint or three is enjoyed a lot more with no worries in the back of someone’s mind about driving home. The coach will be waiting after the game at a time and place chosen by the event organiser and then to drop everyone off in the same luxury in comfort that you arrived in. Multiple drop off points, as well as the pick up points can be arranged prior to the event by speaking to one of our helpful and experienced team here at MET. We want our coach transport to make your rugby day out a truly memorable one.